An amusement park industry convention may evoke images of vendors hawking carnival-style spinner rides, but these days, even smaller park operators are going to new levels to give guests something they can’t get at home. 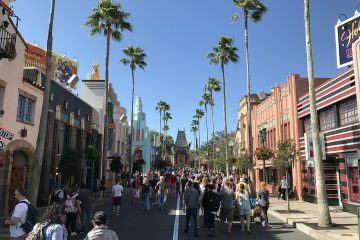 “Because consumers are now used to experiencing high-quality immersion through their video game systems, more and more operators and designers are trying to create attractions that emulate the interactive, personalized and social aspects of these games in the real world,” said Shawn McCoy, vice president of attraction design company Jack Rouse & Associates. 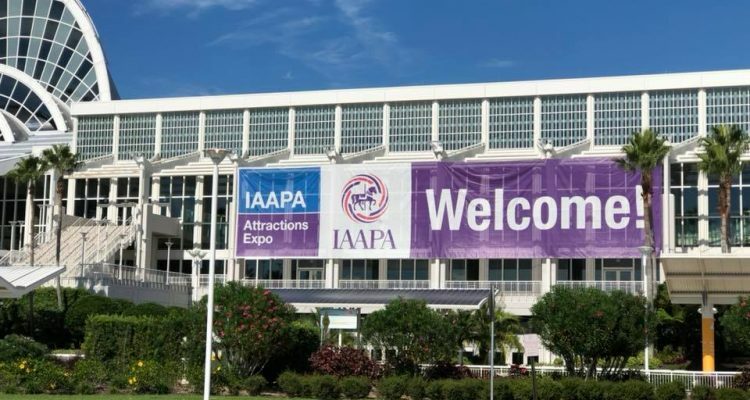 McCoy is one of dozens of presenters at the annual International Association of Amusement Parks and Attractions (IAAPA) Expo, taking place this week at the Orange County Convention Center. 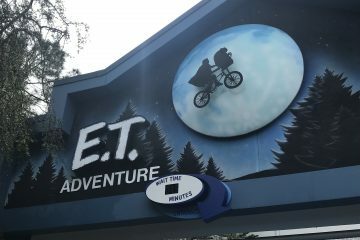 The big guns of the industry will be represented — both Legoland and SeaWorld have news conferences scheduled and Bob Chapek, the head of Disney’s parks division, delivers the trade show’s keynote address on Wednesday — but they’re not the only ones turning heads with new rides and parks that seek to make guests forget the outside world. Some examples of this immersive design are backed by pockets as deep as Disney or Universal. One example McCoy points to is Warner Bros. Abu Dhabi, a massive 1.65 million square foot indoor theme park in the United Arab Emirates featuring DC Comics and Looney Toons characters which reportedly cost $1 billion to build. Then there are smaller attractions like the Lost Spirit Distillery in Los Angeles — which can best be imagined as what Willy Wonka would do if he had made liquor instead of candy and invited people to tour his factory. 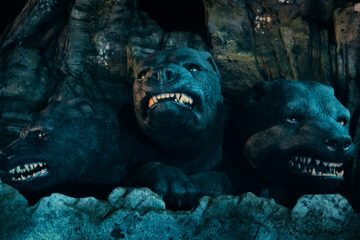 In much the same way as the success of Disneyland led to a wave of theme parks being built in the mid-20th century, it appears popular, highly-realized environments like Universal’s Wizarding World of Harry Potter have led others to try their hand at “immersive” design. McCoy doesn’t see this trend slowing down anytime soon, even if some new technologies aimed at achieving this “immersive” effect, like virtual reality, have yielded mixed results. The theme park industry, he predicts, will continue taking its lead from video games, perhaps even making use of artificial intelligence and facial recognition tech in the near future. 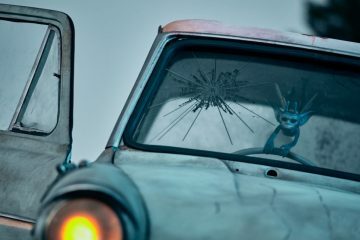 For 2019, however, innovation will come from the top down, as the industry is eager to see what it can learn from Disney and Universal’s next attractions.